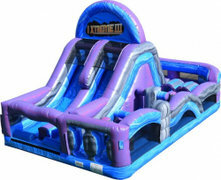 The challenge is on! 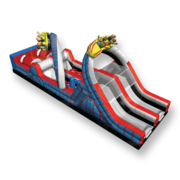 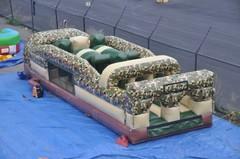 Get your group together for these exciting obstacle course rentals. 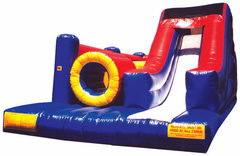 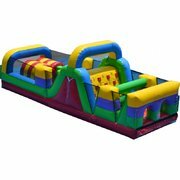 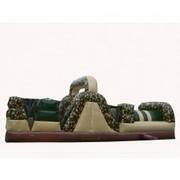 Obstacle courses or "challenge courses" offer an awesome activity for all kinds of events. 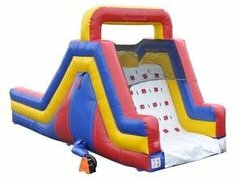 Great team building exercise for corporate events, schools and church groups, or rent one if you're just having a fun family gathering and you would like to add that extra attraction that brings everyone together. 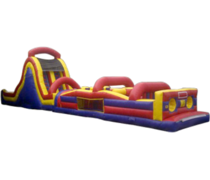 Browse the obstacle rentals below and click on the title or image for more information or to request a quote.